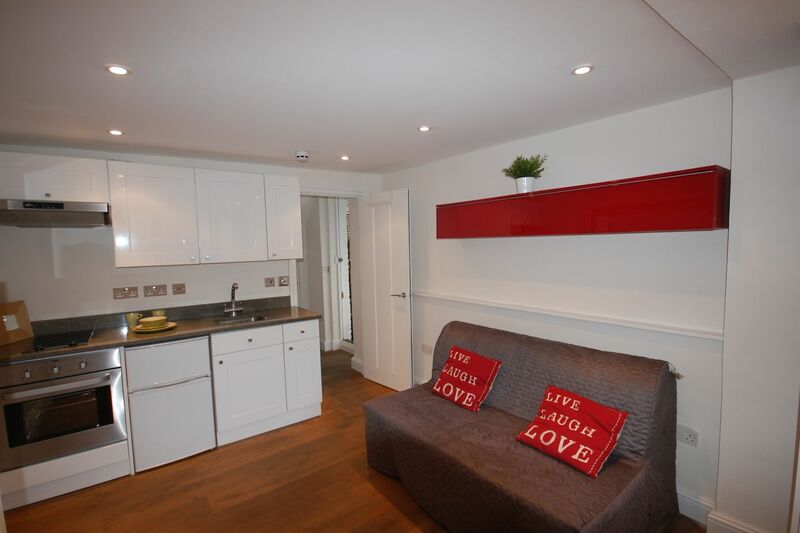 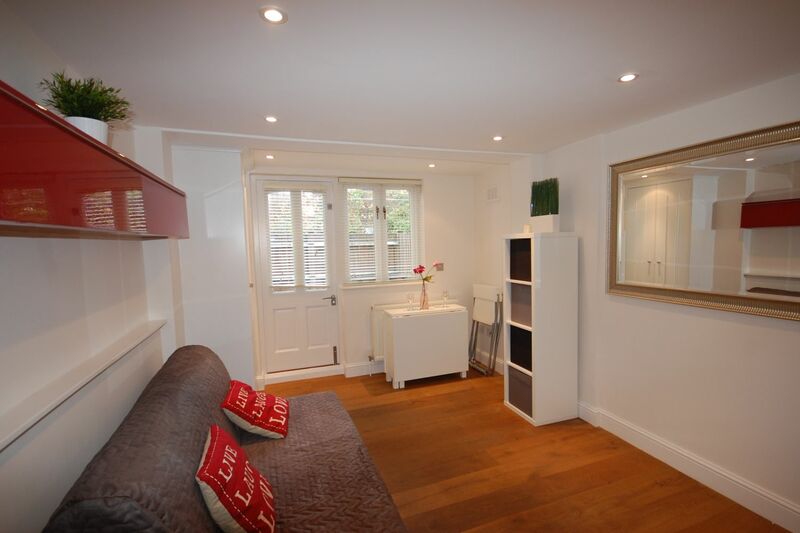 Bright studio with it\'s own private patio that has recently been refurbished. 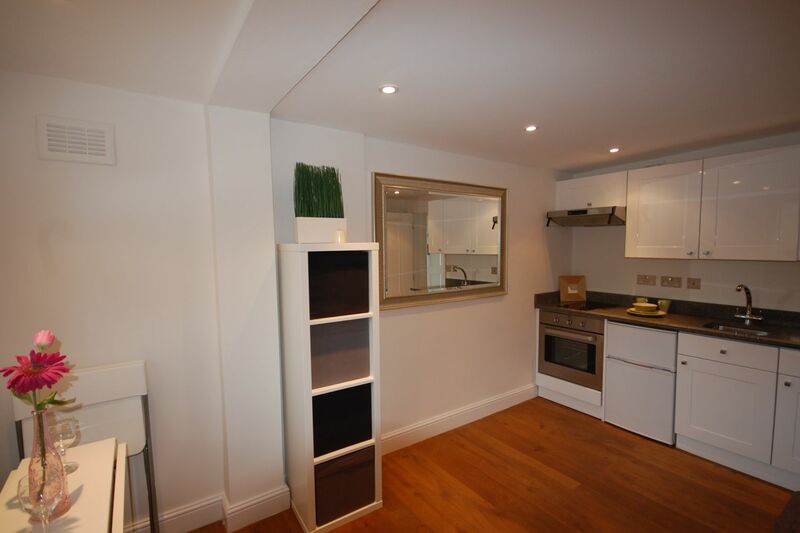 It is located within a 5 minute walk of Finsbury Park open spaces and the excellent transport links at Finsbury Park Station. 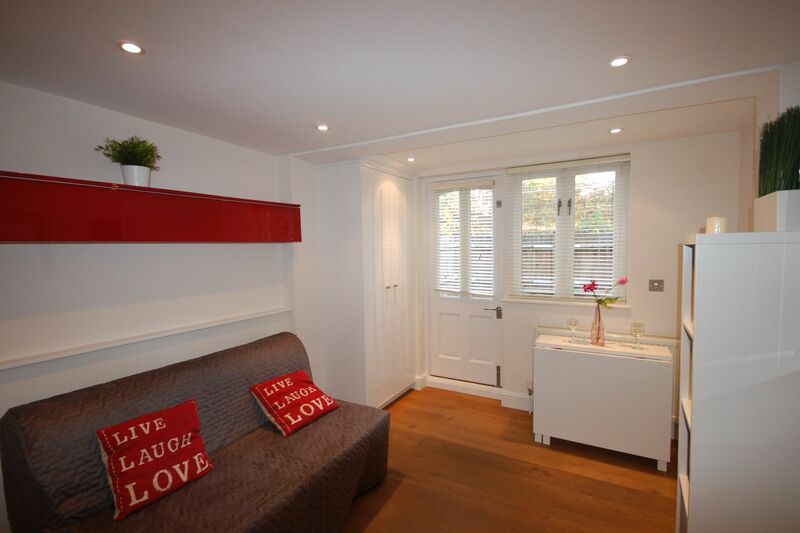 The studio is fully self-contained and includes internet, water and heating. 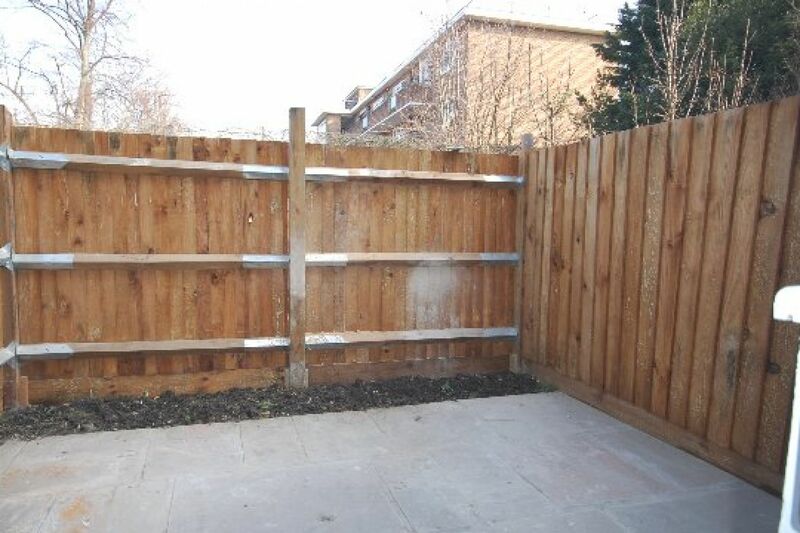 As it is situated at the rear of the property it is very quiet and private. 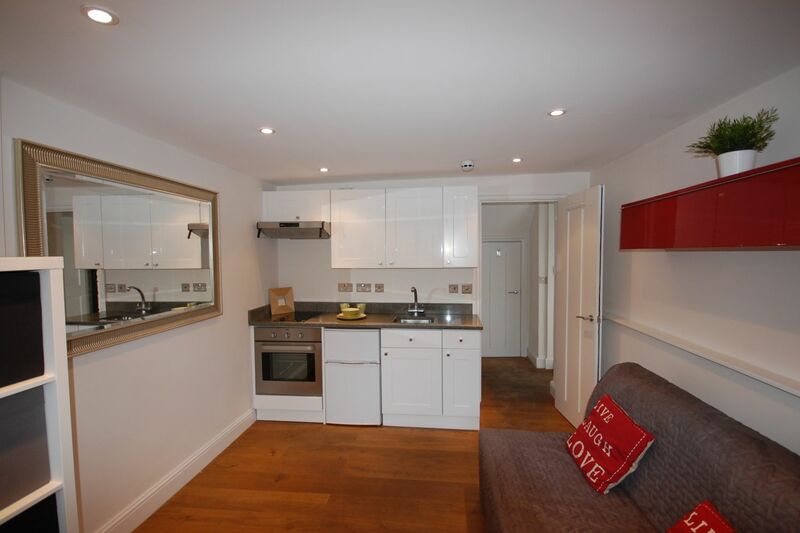 The property also has communal laundry facilities. 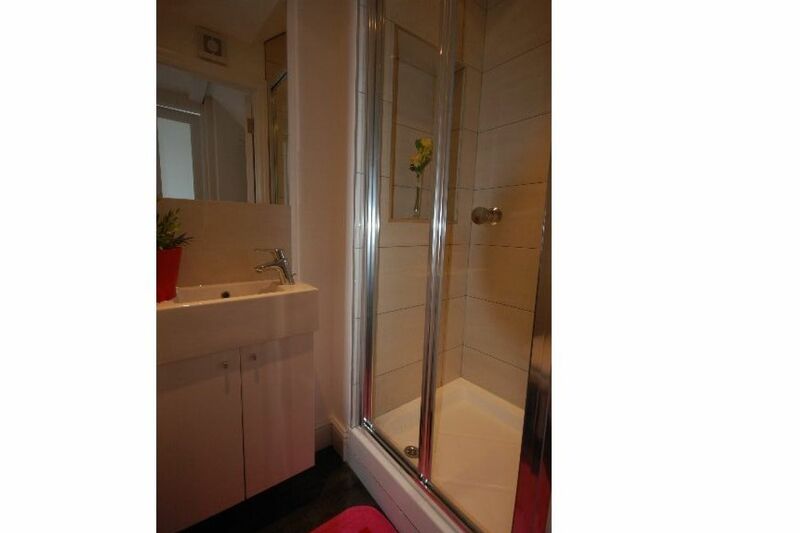 The studio is suitable for one person only.